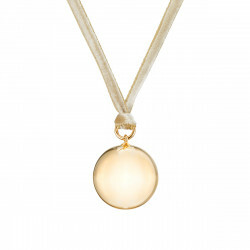 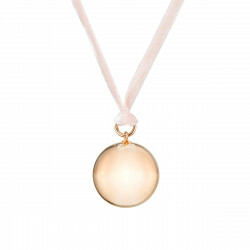 The gentle chiming sound of this necklace will bring calm and harmony for pregnant women and their babies. 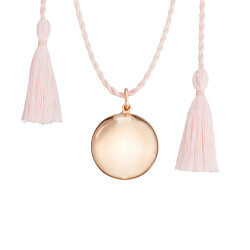 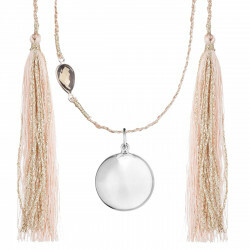 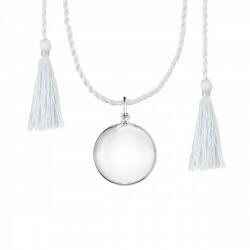 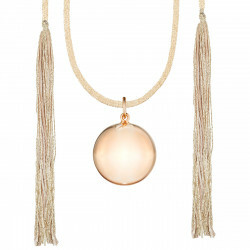 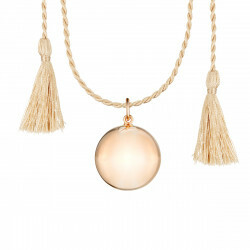 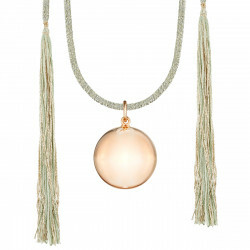 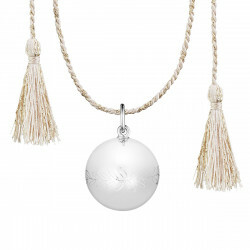 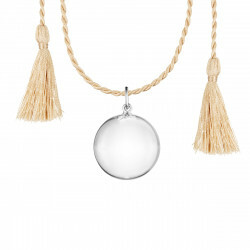 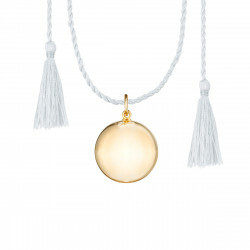 Its pendant is suspended at the end of a twisted silk cord necklace, beautifully finished with soft and delicate tassels. 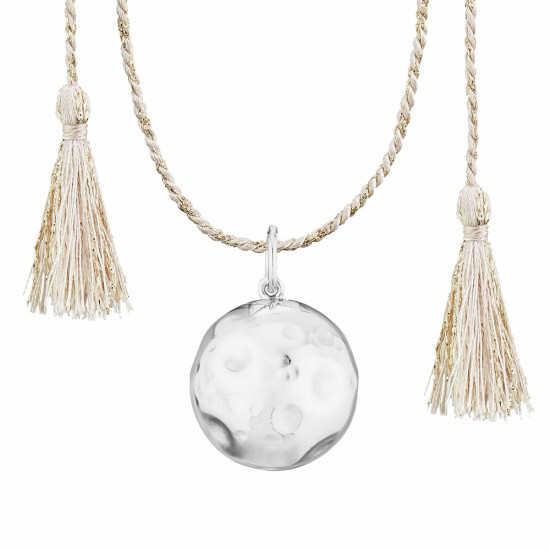 According to Mayan legend, by rolling the Harmony Ball pendant in the palm of your hand, you call on the protection and benevolence of your baby’s guardian angel. 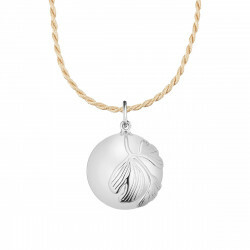 After your baby is born, continue to wear your maternity necklace to settle your little one, who will calm down in response to its sweet melody. 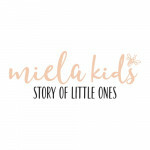 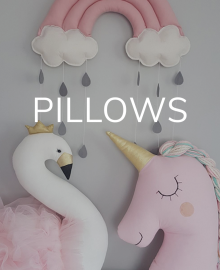 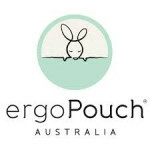 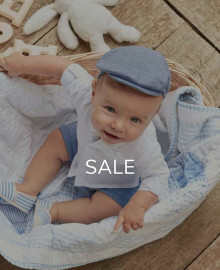 You can also stitch the pendant into your child’s favorite comforter to create a little companion offering plenty of reassurance. 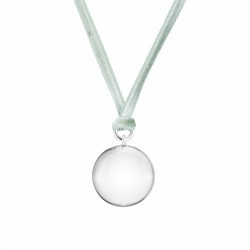 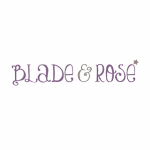 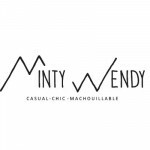 The gentle and delicate chiming of this necklace will be a source of calm and harmony for you and your baby. 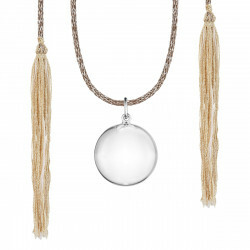 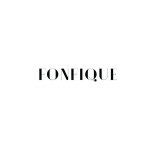 Its smoked quartz, a symbol of femini..